click here for the latest Los Angeles Times/Daily Pilot article posted on December 20, 2016. Varsity Best in the West Tournament Champions! Varsity Girls led by Coaches Schroeder, Reling and Keeper Coach Andy are the Best in the West Tournament Champions! 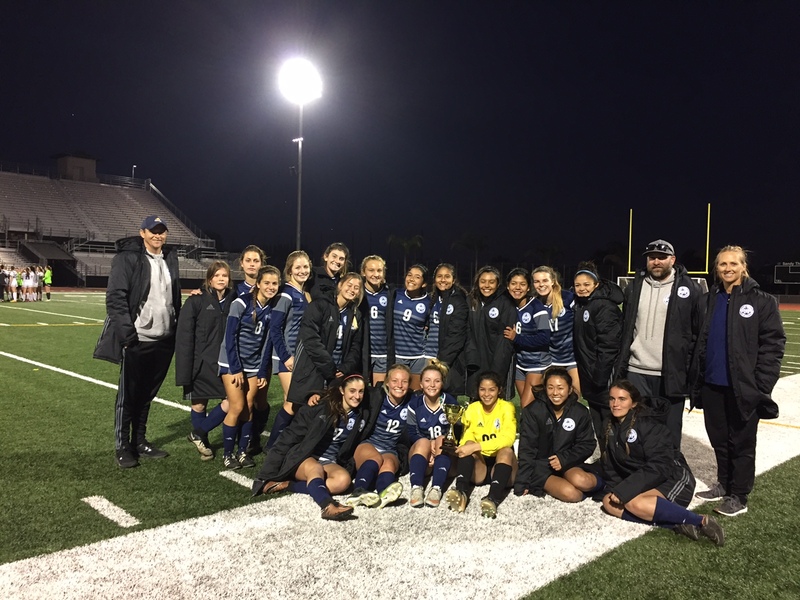 Congratulations to our Frosh team for its 3rd Place finish in the Best in the West Tournament hosted by Newport Harbor High School and our own Program Director, Coach Justin Schroeder. 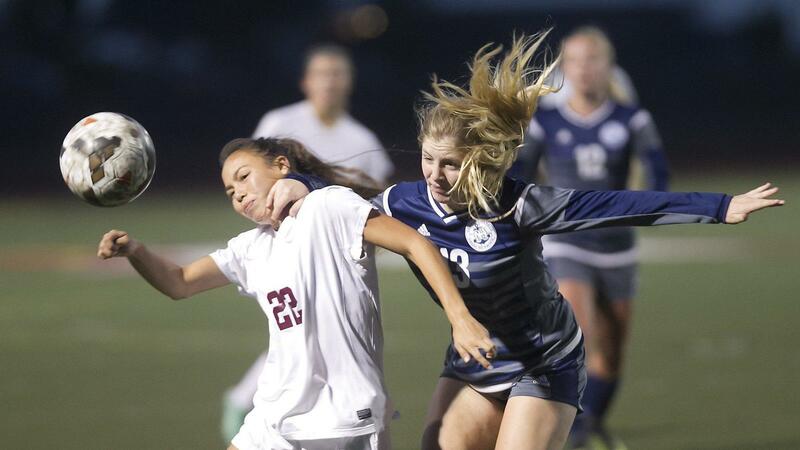 During the course of the 2 day tournament covering two weekends, only 1 goal was scored against our Sailor Girls’ defense with 2 shutouts and a goalless tie. Team Captain Sarah Robinson stepped up to player Keeper when we lost Sammy Nowak for the final game due to illness. 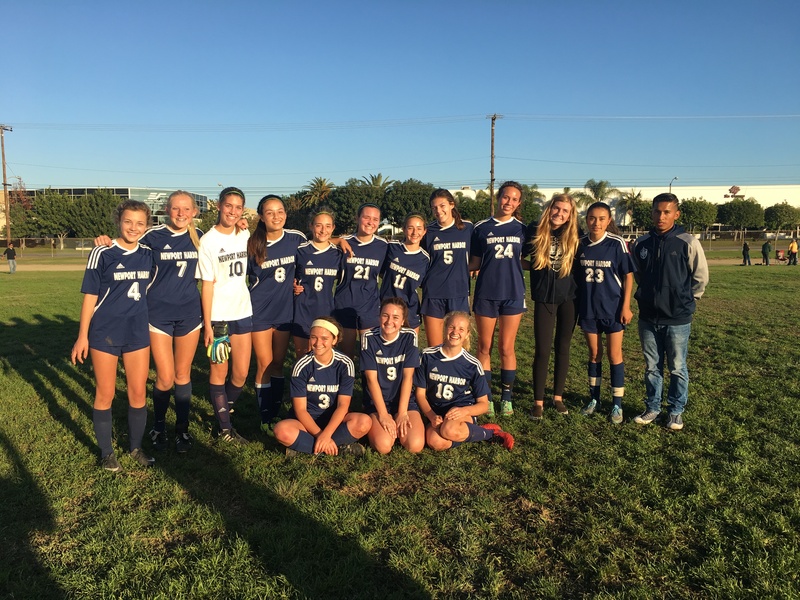 The entire team came together to defeat Long Beach Poly 2-0 with goals from Maddie Baldikoski and Peyton Peterson. Also, a BIG Thank You to Coach Ozzie for filling in for Coach Dallas Jaussi yesterday. Click Here for a Los Angeles Times/ Daily Pilot article posted on Thursday, December 8, 2016. 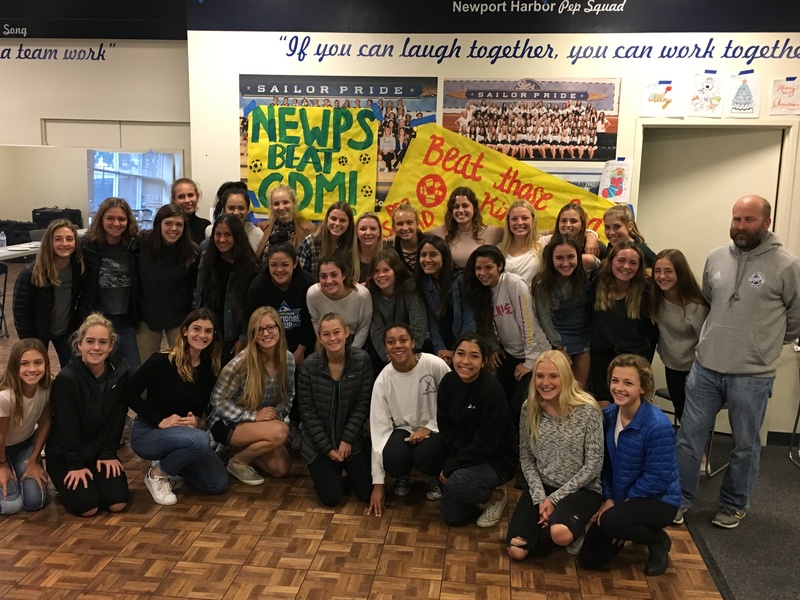 The Newport Harbor High girls’ soccer team has new uniforms this season, with more gray than in the past along with the familiar navy blue color. The uniforms also are long-sleeved, which makes sense to first-year Coach Justin Schroeder. 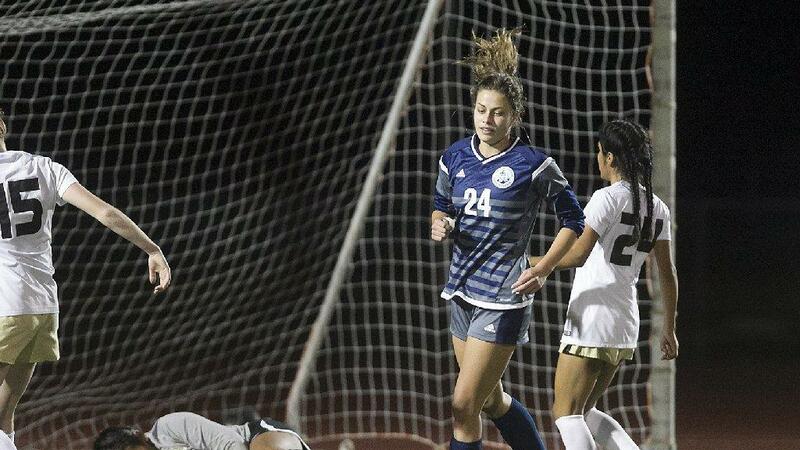 A lot of the Sailors’ games will be on chilly nights like Thursday, when Newport traveled to play Laguna Hills in a non-league game. That’s what happens when you don’t have a home stadium, as Davidson Field is closed for renovations.